At 7 years old, Julio Pereira learned to play mandolin with his father. During his teenage years he played with several rock bands such as Xarhanga and Petrus Castrus, with whom he recorded four albums. From his 20's (on the year of the April 74's revolution) until his 30's, he collaborated - in concerts and records - with the most important composers of Portugal, highlighting his collaboration with José Afonso - since 1979 - with whom he collaborated regularly playing in several countries of the world and co-producing his last records. Still in that decade, he worded as a musician in some theater groups with theater directors as Augusto Boal, Águeda Sena and João Perry. He recorded his first solo album as composer: Bota-Fora, Fernandinho vai ó vinho, Lisboémia and Mãos de Fada. In 1981 Julio Pereira released the album Cavaquinho, a work that opened new doors to the Portuguese music, entirely instrumental, result of a long investigation - winning all the music awards of Portugal - beginning his way as instrumentist. From 1983 till 2003 he worked regularly in the following records, some of them awarded: Braguesa 1983, Nortada 1983, Cadoi 1984,Os sete instrumentos 1986, Miradouro 1987 Janelas Verdes 1990, O meu Bandolim 1991, Acústico 1994, Lau Eskutara1995 recorded on the Basque Country with Kepa Junkera), Rituais 2000 (that was the basis to the choreography with the same name, of Rui Lopes Graça and the ballet dancers of Companhia Nacional de Bailado), and Faz-de-conta 2003 (the first multimedia cd for children in Portugal). Julio Pereira performed in several concerts around the world, produced, orchestrated and participated as multi-instrumentist in multiple albums of other authors and collaborated, at the same time with several famous names of in the music business, such as: Kepa Junkera, Pete Seeger, Mestisay and The Chieftains - with whom records the album Santiago that won a Grammy Award in 1995. In 2006 Julio Pereira collaborated on the film Fados, from Carlos Saura, with Chico Buarque and Carlos do Carmo, producing the theme Fado tropical". Still with the Mandolin, he recorded in 2008 the album Geografias and creates a concert with the same name. He performed in Portugal and other countries around the world. In 2010 he released the album Graffiti, a song's album that has the participation of singers of different countries: Dulce Pontes, Maria João, Sara Tavares, Olga Cerpa (Spain), Nancy Vieira (Cape Verde) e Luanda Cozetti (Brazil). Out of all concerts made during these years, stands out the one he directed on Théâtre de la Ville in Paris (2012), a tribute to José Afonso with current artists as António Zambujo, Mayra Andrade, João Afonso, etc. 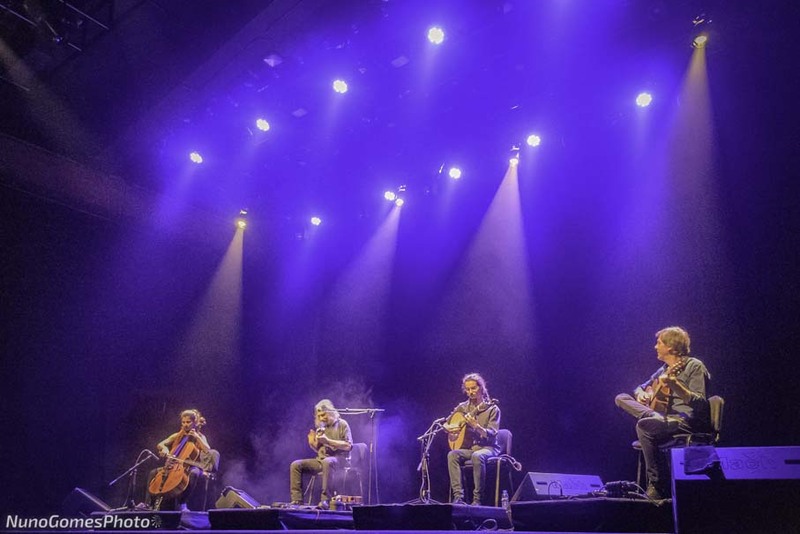 In 2013 he turns to cavaquinho and records the album Cavaquinho.pt as a star for a new stage, focused on this instrument. For this, he created the Cultural Association Museu Cavaquinho that aims to document, preserve and promote the history and practice of this instrument. Julio Pereira is the author of 20 albums and participated as instrumentist in these albums.